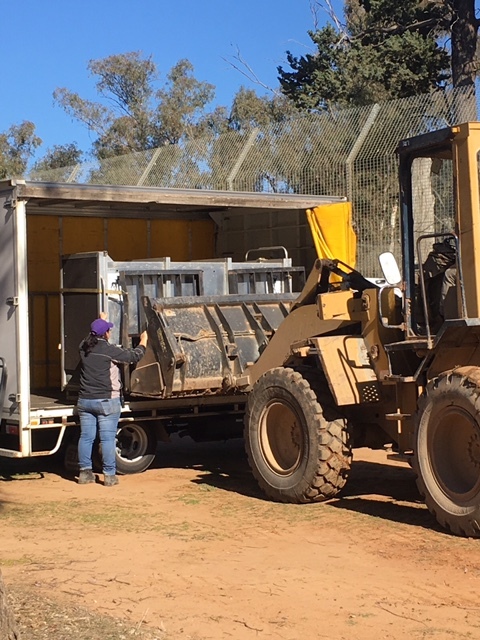 Recently Jetpets had the pleasure of assisting in the relocation of two Caracals from South Africa to their new home at the Wild Animal Encounter Conservation Centre in Hawkesbury, North of Sydney. 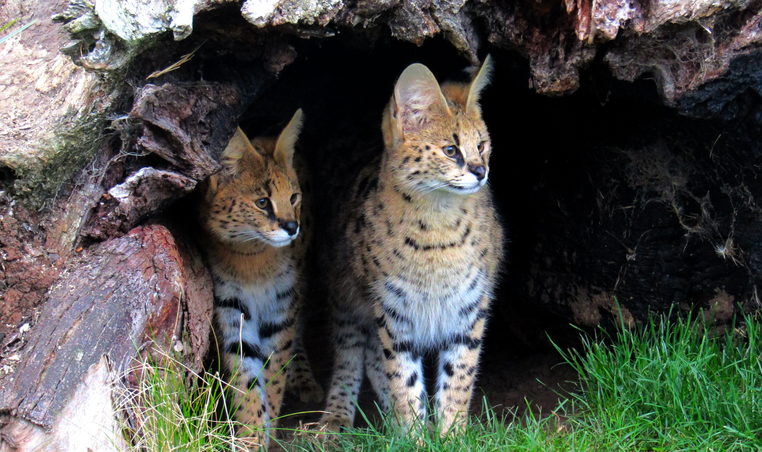 The Caracals, Kato and Kaia are the only two Caracals currently on display in Australia and it’s hoped the unrelated pair will breed once they reach maturity in the next 12-18 months. 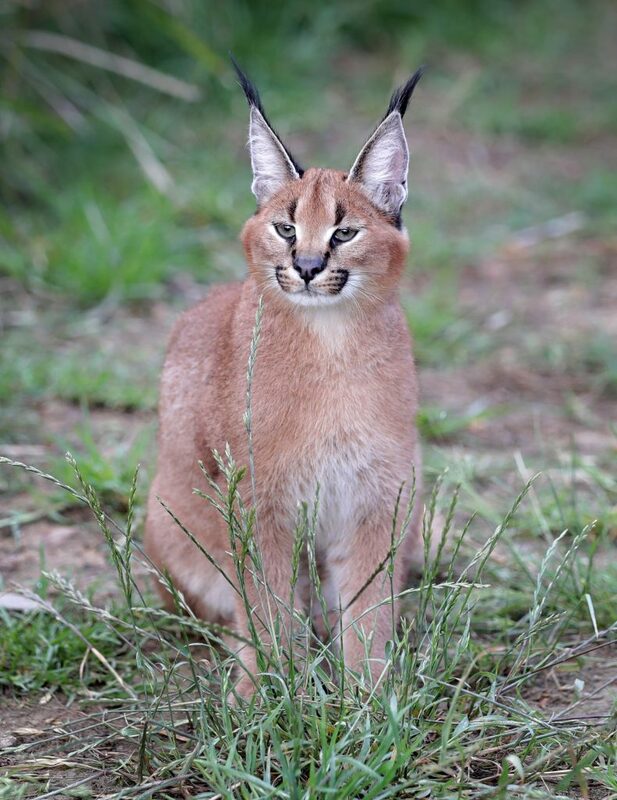 The success of the first ever Caracal breeding program in Australia rests in the very capable hands of Wild Animal Encounter’s company director, Ben Britton who you may recognise as the host of Australia’s Nat Geo Wild program. 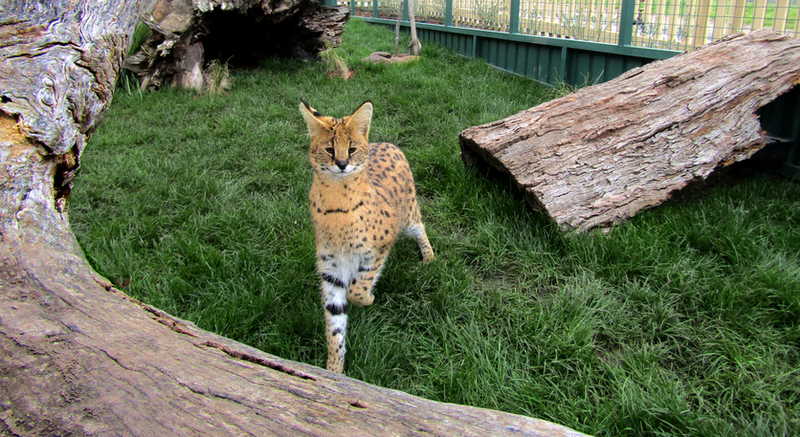 “The Caracals have arrived safe and sound here and both animals are out exploring their new environment…We had a great reaction when they heard their first kookaburra this morning”, said Ben. 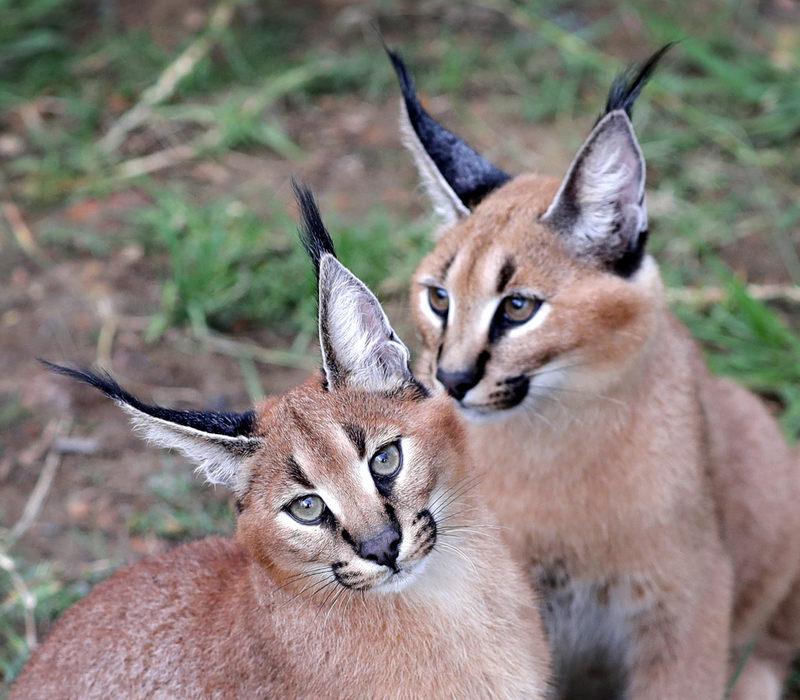 Caracal’s are known for their impressive ears which have the signature tufts of dark coloured hair on the points. 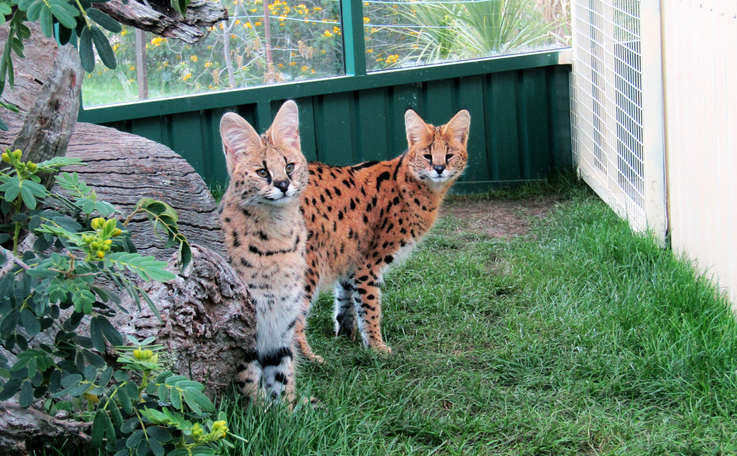 The ears are manipulated by twenty muscles which enable the cats to locate prey animal sounds with startling accuracy. The Caracal’s paws are also specifically designed for stealth allowing them to get closer to prey animals which gives them a much higher chance of success when hunting birds or and small prey animals. 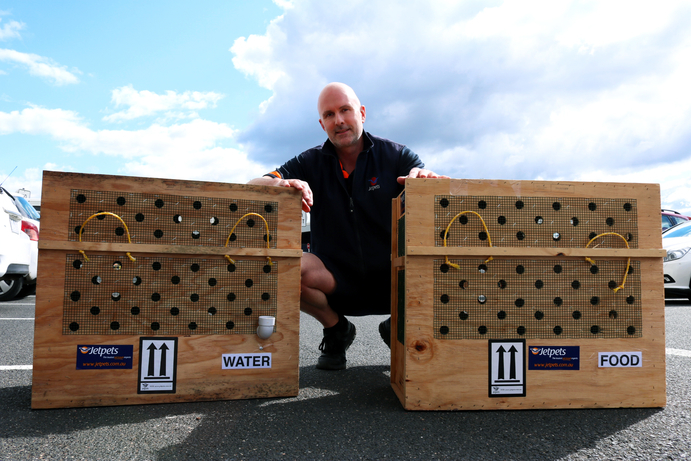 Wild Animal Encounters is not government funded and they rely heavily on donations and the support of the public to continue their important work promoting conservation. 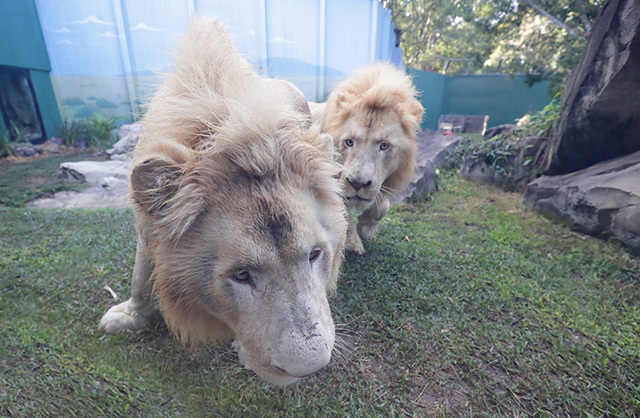 Private tours and animal encounters offer the unique opportunity to meet these amazing creatures while supporting the important work Wild Animal Encounters does.